When you first drive in to the ranch, you’ll notice the stiff wood exterior of the main lodge. The spectacular hardwood beams will fill you with awe. You’ll notice barns and horse corrals bustling with activity. Turn off your phone and put on your cowboy hat, you’ve entered a different world. The spirit of the Wild West is alive and well at Western Pleasures, and you’ll experience it first hand as part of your stay. If you like riding long and hard, the horses at Western Pleasure are ready for you! 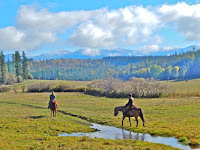 The summer months are filled with horseback rides around the ranch. Spectacular mountain views, serene meadows, and tranquil creeks are just a few of the scenic delights to see at Western Pleasure. If you’re a riding virgin, have no fear! The horses at Western Pleasure are perfect for beginners! If horses aren’t you cup of tea, there’s plenty of other fun activities available at the ranch. The accommodations at Western Pleasure is like no other! The ranch has four private log cabins available, as well as the main lodge, which boasts several spectacular rooms that you'll be sure to enjoy! The decor calls back to the days of the Wild West, and you'll be filled with satisfaction on their cozy beds after a long day of riding. When the snow falls, Western Pleasures becomes a winter wonderland! The ranch gets blanketed with a layer or beautiful white snow, turning it into a chilly paradise! Sleigh rides, cross country skiing, and snowshoeing are just a few of the exciting winter activities available at Western Pleasures. 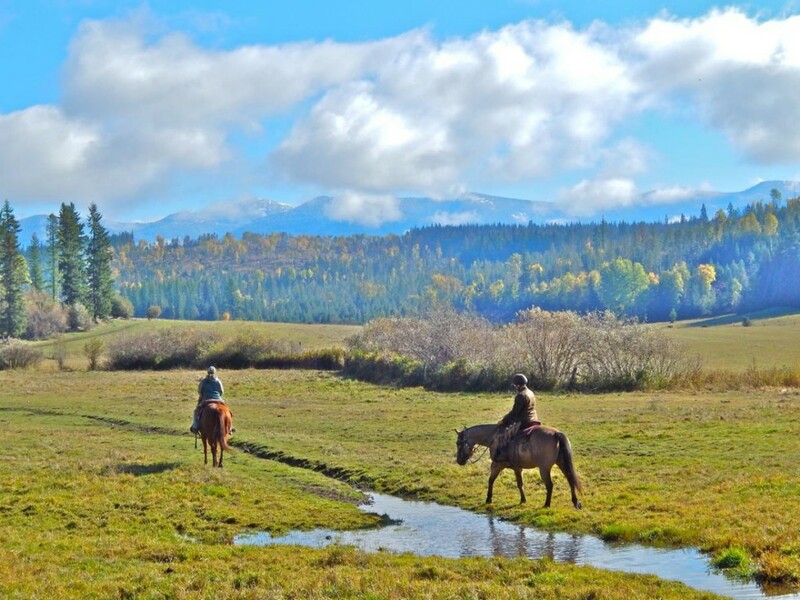 The fully-functioning ranch has been consistently ranked high on industry lists, and their position is always considered on top in the dude ranch world. The strong family values that have kept the ranch operating for decades is evident. The work ethic and the positive attitudes of the generations of family members that call the ranch their home will bring a smile to your face, and you'll walk away from Western Pleasures with a different outlook on life. A full history of the family behind the ranch is available on their website. Whether you’re in the main lodge or one of the private log cabins, you are sure to enjoy the unique adventures that await at Western Pleasure Guest Ranch. Visit their website to learn more, or to book what could be your most exciting vacation yet! It’s a cold one in North Idaho today! The mercury has been dipping down into the single digits, and the snow and ice has made its way back into our lives. 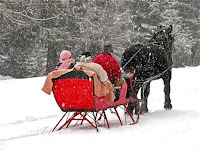 Winter has made a comeback, and we at the North Idaho Bed and Breakfast Association are in love with it. Some folks just can’t wait for the snow and ice to melt and the sunshine to return. But some of us are already excited for next winter as well. Powder junkies on top of Schweitzer Mountain or Lookout Pass rejoice when the thermometer goes lower, and the weatherman reports snow, and our inns become the base camp for happy skiers and snowboarders who need a warm, relaxing place to sleep and eat after a long day of hitting the slopes. The many hiking trails in our area are covered in a thick layer of white snow, making them the perfect place for a brisk, peaceful hike. You just might have the whole forest to yourself if you head out on a cold, snowy morning! Sit back with a thermos full of tea or hot chocolate and enjoy the sound of a babbling brook alongside the snow-covered banks. A winter snow hike can be extremely refreshing and exciting! As February fades away into March, the snow will soon melt and the temperatures will rise. If you were thinking about enjoying all the beauty North Idaho in the winter has to offer, now is your chance! Browse our bed and breakfasts, book a night or two, grab those skis, snowshoes, and warm clothes and get out there and explore! 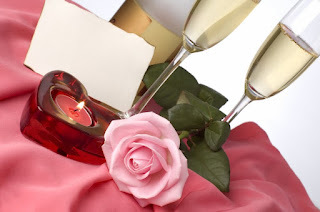 Valentine’s Day is just days away, and if you’re looking for a last-minute romantic evening, there’s no better place than the inns of the North Idaho Bed and Breakfast Association! If you’re still looking for an unforgettable romantic activity, consider a night’s stay with us! Valentine’s Day is a day of love and romance, and as such, many folks get engaged on that special day! If you’ve recently proposed or said yes to the big question, many of our inns love to host weddings, and all would love to be your honeymoon destination! Our peaceful inns are the perfect setting for any honeymoon. 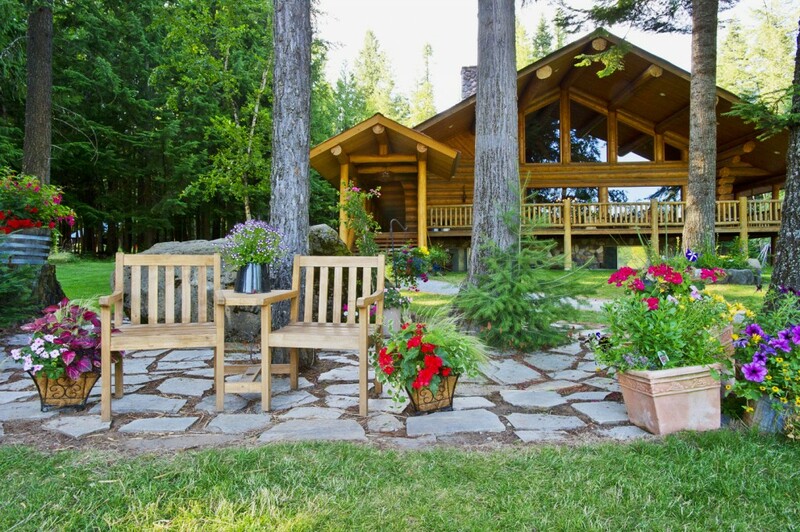 Of course, the inns of the North Idaho Bed and Breakfast Association aren’t just for couples. If you’re single and just looking to get away from it all for a few nights, our relaxing inns are the perfect destination! If you’re with your family and friends on that once-in-a-lifetime road trip, let one of our inns be your unique stop between Seattle and Glacier National Park! Be warned though, once you stay with us, you’ll be eager to come back for an extended stay! Valentine’s Day is a day of love and romance for the millions of couples out there, but we want you to know that our Bed and Breakfasts are happy to accommodate more than just romantic getaways. Single folks are more than welcome to stay with us! Browse our website for more information about the many unique Bed and Breakfasts in the North Idaho Bed and Breakfast Association. And for all of those lovebirds out there, we wish you a very happy Valentine’s Day! It's that time of year again! The heart-shaped chocolates are in every store, and the romantic greeting cards are flying off the shelves. That's right, it's February, and Valentine's Day is just around the corner. For those in search of the perfect gift, the North Idaho Bed and Breakfast Association has just what you need. Skip the box of chocolates and generic greeting card, make this a Valentine's day you'll both remember and cherish for life. Our inns make the perfect romantic getaway for Valentine's day, and many are excited to help you make the day as special as possible. Relax in your cozy, candle lit room with a glass of champagne or a fine wine, as you gaze deeply into your loved one's eyes. Falling in love in deeper ways is what we help you do at the inns of the North Idaho Bed and Breakfast Association. Many of the inns are running Valentine's Day specials. Browse our website and peruse our inns and specials. 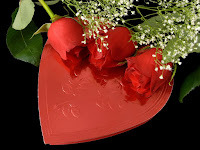 If you have any questions about a particular inn, feel more than free to contact them and see how they can make this Valentine's Day the one you and your sweetheart remember fondly for the rest of your lives.